A 20-year-old Ashburn man faces multiple charges after an running from a deputy on Friday. 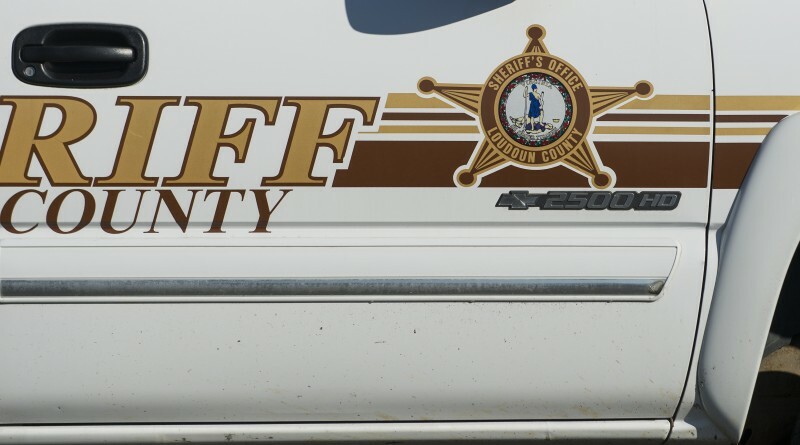 According to the report, the Sheriff’s Office was called to the 43000 block of Needmore Court in Ashburn Village for a report that a masked man threatened a female victim with a pistol. A deputy found a man matching the description. The suspect tried to avoid the deputy and refused to comply with instructions. As the deputy attempted to detain the subject, he allegedly assaulted the deputy and fled on foot throwing items as he ran. The deputy caught the suspect and took him into custody. Thomas A. M. Afful was charged with assault and battery on law enforcement, misdemeanor possession with intent to distribute marijuana, and obstruction of justice. He was released on a secured bond. A search of the area was conducted but no firearm was located.